Marlene is an avid traveler and life-long cottager. 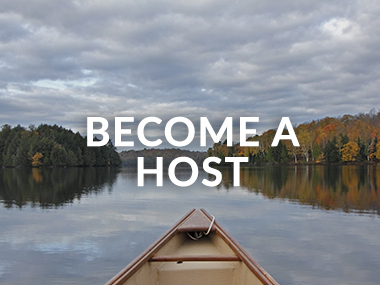 Her dream to move to Muskoka permanently and start a cottage industry business (literally) is finally a reality! Growing up near Toronto, Marlene went “up to the cottage” in Muskoka every weekend, and all her summer vacations too! She has also travelled to many parts of the world, experiencing a variety of trip accommodations and excursions, and learned to especially love and appreciate the personal touch of smaller travel operators with local expertise and friendly customer service. 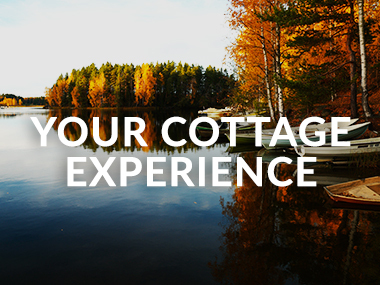 Having spent over two decades working at two global consumer packaged goods companies honing her management skills in sales and customer service, she launched MUSKOKA COTTAGES BY MARLENE in 2016, with the idea of managing exclusive cottage rentals with this same local expertise and high level personal customer service.